Steve Elliot is proud owner of E&L Plumbing & Gas. Steve has time served at one of the leading energy provider and is a senior gas engineer in the Hull area. Steve has a wealth of experience within the field. Offering a friendly and reliable service where no job is too big or too small. 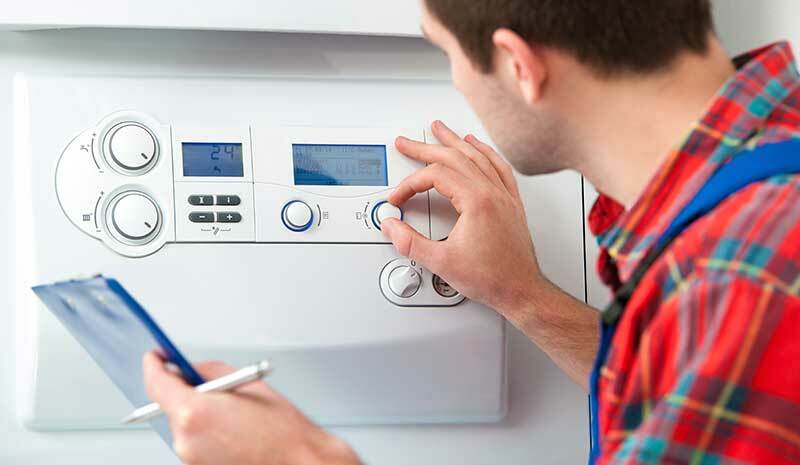 All our engineers are time served engineers from leading energy suppliers. Please view all our services in more detail below. We take on all aspects of plumbing work and all above ground damage/ repairs. Included within our plumbing team we have qualified kitchen and bathroom fitters on hand. So if it’s a burst pipe behind a kitchen/ bathroom unit or a full kitchen/ bathroom renovation you need we will be ready for you. We specialise in all gas work. All gas central heating installations including a free magnetic filter with boiler installations to protect form sludge. All gas appliances. Prices start from £55 for a service with an additional £45 for any additional appliances. 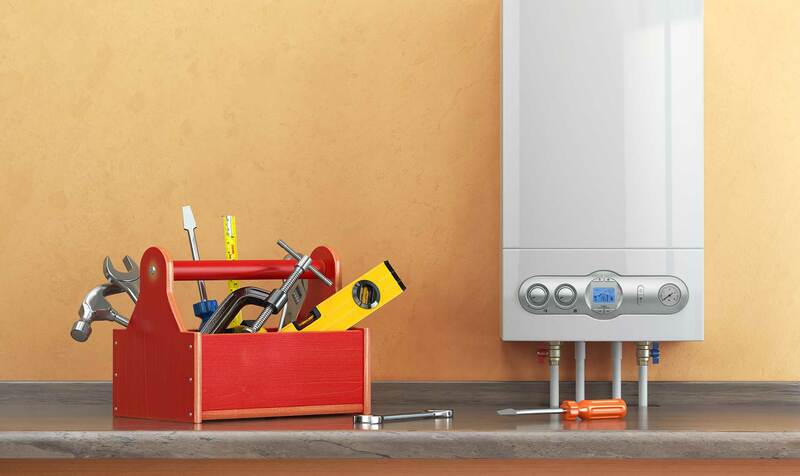 Any gas appliance breakdown on all manufacturers. All appliance related faults include a free service. We will be launching out bronze, silver, gold and platinum central heating service plans very soon, watch this space. From wiring in a boiler to re wiring a full house our electrical division are on standby to take on any job. We cover all aspects of domestic electrical work. With the prospect of global warming governments around the world are working hard to reduce their countries Co2 emissions. 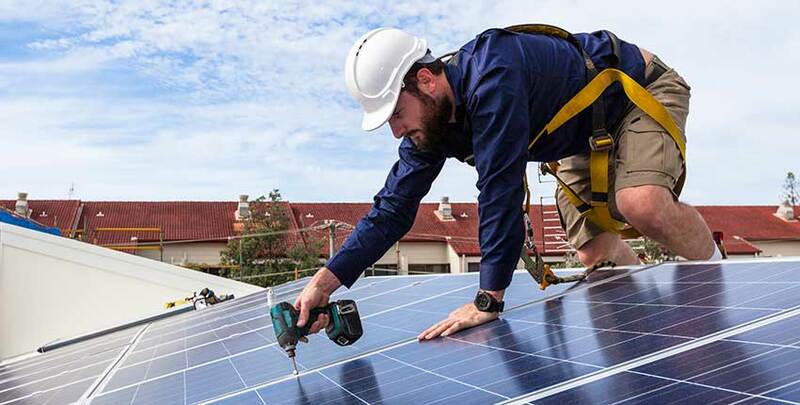 Renewable energy is what we are looking at for the future. From ground source heating to air source heating our renewable energy division are ready to install and cut down your energy bills. With the internet taking over our everyday lives, connecting our homes is a new, exciting piece of technology. We are now offering this technology with our boiler installations or as a standalone installation. 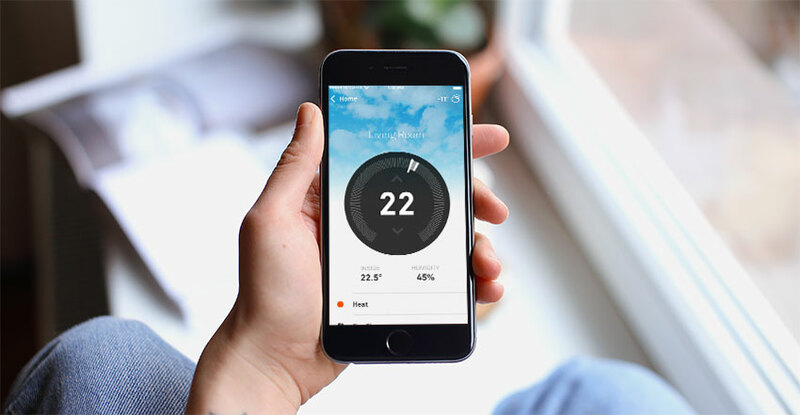 Google Nest is a smart thermostat connecting your heating to the internet where you can control it from anywhere in the world from your smart phone. This will save you money on your heating bills. This is voice activated technology what connects directly to the internet. It can be used with your Google Nest and many other smart technologies. These allow you to control the lights and sockets in your home through the use of the internet. Connected through your smart phone or your Amazon Eco. If you’d like to get in touch, our friendly team would love give you a free quotation. If you require any details about our prices or services we have to offer, please contact us at anytime. We are available 24 hours a day, 7 days a week!